Babble on Babylon is one of our favourite lunch spots so it's been a bit remiss of us not to post their offerings. 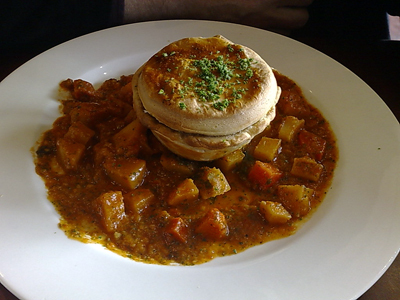 Beef and Stout Pie with Vegetables - this is a must order for Paalo if its on the menu. 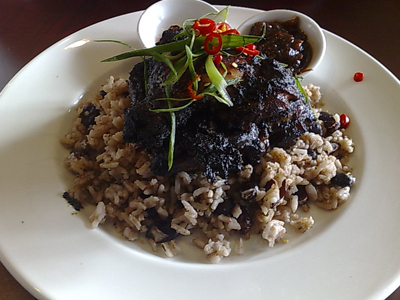 Jerk Chicken with Rice and Peas - beware the Voodoo Sauce, it's super spicy!